The gold knotted cuffs on a vintage long sleeve blouse of mine really make something so simple and versatile just a touch more elegant. Braids too instantly add that extra oomph to any look. They’re a functional but still fashionable way to keep your hair out of your face (which is always a must for me). 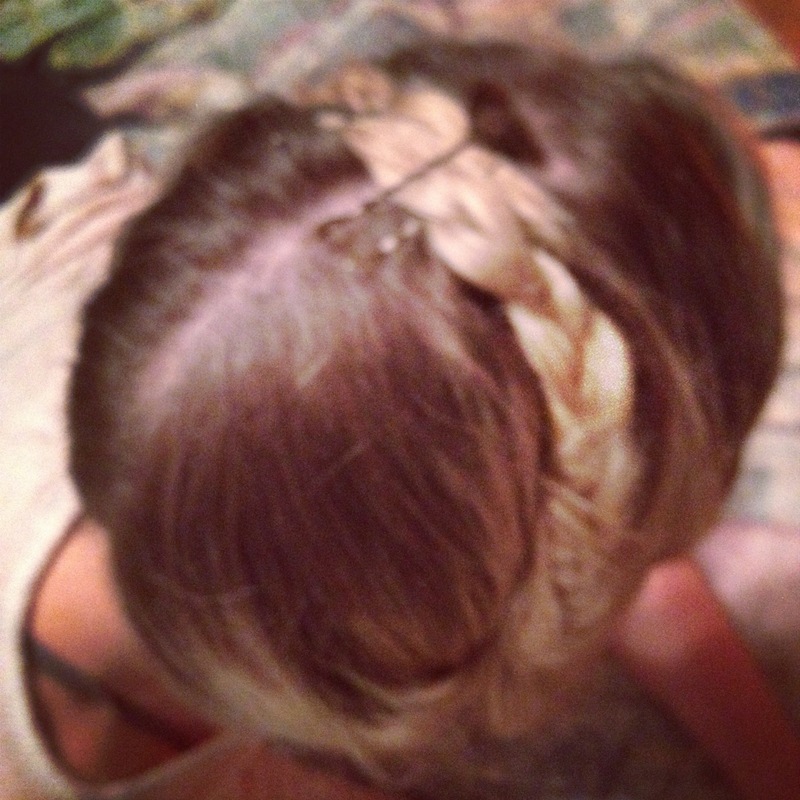 I’ve recently become re-obsseded with the crown or milk maid braid. I wore this look the other day and it can just as easily be worn at the gym as it can be worn at work or school or even a formal event (think Mary Kate Olsen via 2007). It’s super simple too! Just part your hair down the middle, or to the side, make two braids and then crisscross over the top of your head, securing with bobby pins. Thanks so much love! We love your blog as well! ❤ have a beautiful day!